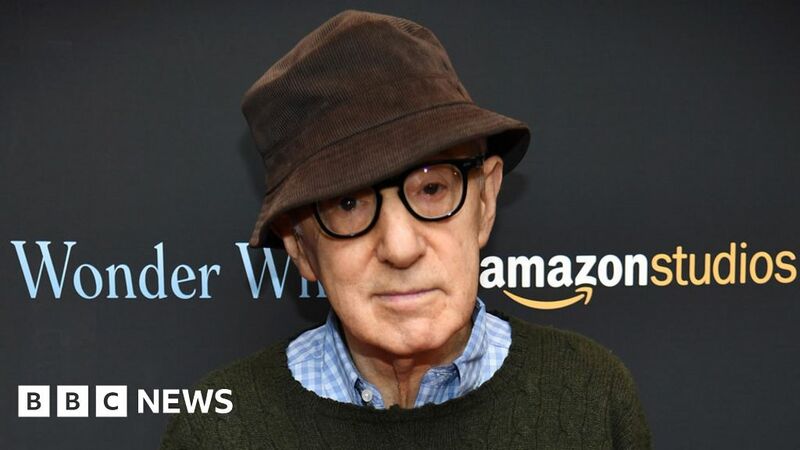 Woody Allen has launched legal action against Amazon Studios, accusing it of breaching their contract by refusing to distribute his latest film. The 83-year-old is seeking more than $ 68m (£52m) in damages, alleging the company backed out of a multi-picture deal without cause. Amazon released two of Allen’s films and also distributed his TV series, Crisis in Six Scenes. But it dropped his most recent movie, A Rainy Day in New York. According to a lawsuit filed on Thursday in New York, Allen claims Amazon backed out of the deal in June 2018 because of an old accusation that the director had molested his adopted daughter Dylan Farrow in 1992. The legal action said Amazon knew about “a 25-year old, baseless” allegation when it entered into deals with the director and that it “does not provide a basis for Amazon to terminate the contract”. A number of its cast members have since distanced themselves from the project, with Chalamet announcing in 2018 he would give his salary to charity. Last year Law told Vanity Fair it was “a terrible shame” the film had been shelved and that he would “have to consider carefully” before ever working with Allen again. Hollywood whitewashing: Is Ed Skrein's Hellboy exit a turning point?